We are now entering an aggressive era of car culture. 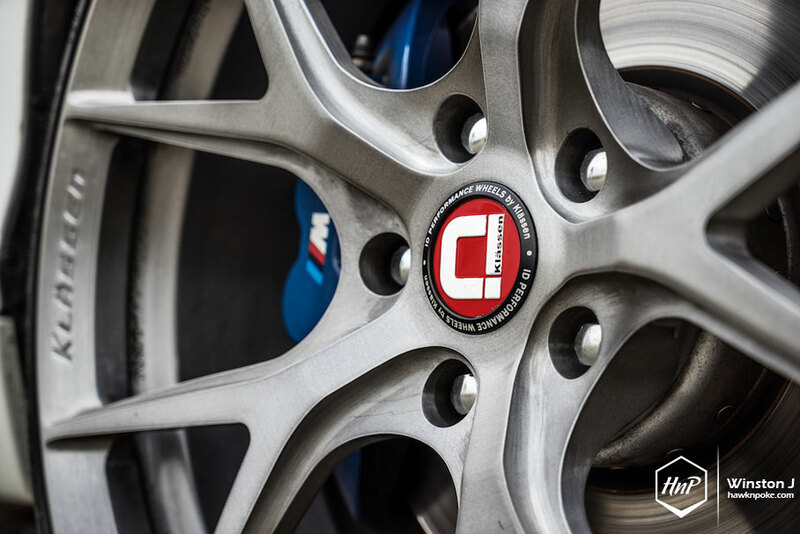 Not only in horsepower figures, mind you, but also on manufacturer’s end of product development; where they’ve been aggressively churning out new models ampler than ever. Further widening the choices available for prospective buyers. There are now small performance hatchbacks, sedans, crossovers, etc. Filling the gaps previously untouched by any model whatsoever. This strategy does not only apply to vehicles for the masses; even luxury ones got the attention, especially when it comes to BMW. 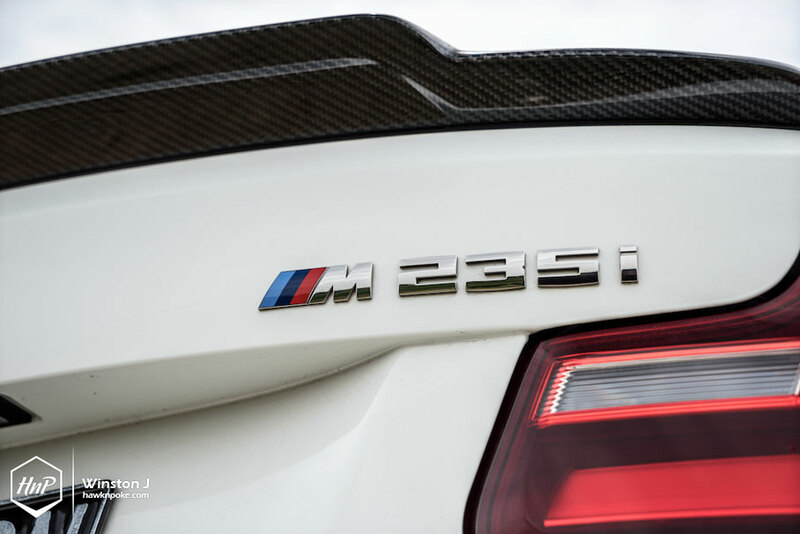 These past few years the company has used its 2-Series, 4-Series and 6-Series model numbers more than ever before. 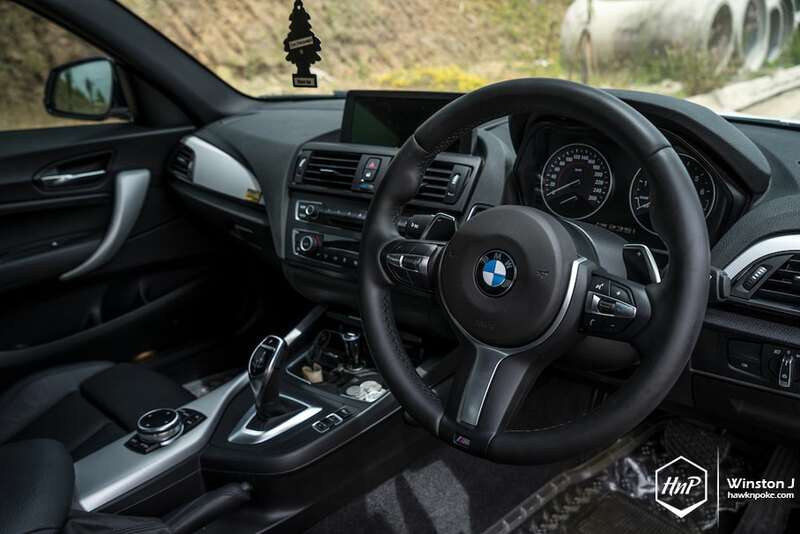 Desiring to separate the compact sedan from the hatchback model lineup, BMW released its 2-Series as a compact sedan variant as opposed to 1-Series’ hatchback platform. 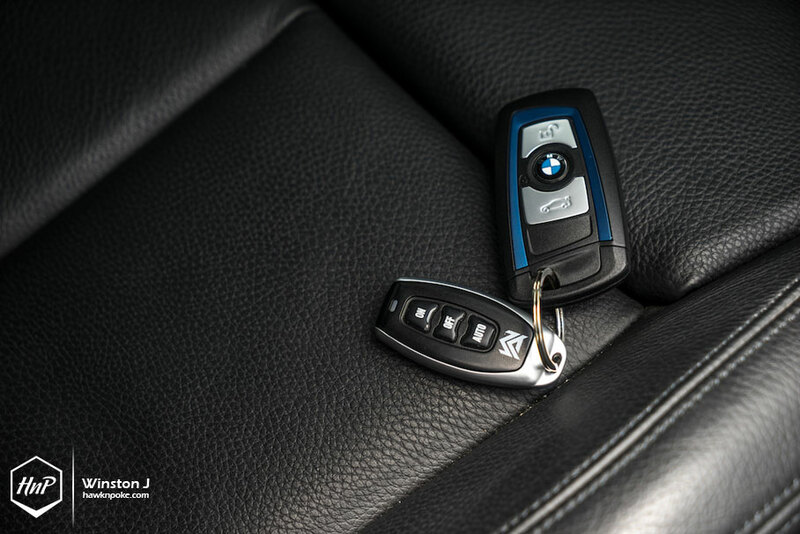 The 2-er is currently available in coupe and cabriolet body styles, while the 1-Series has been designated solely for the 3- and 5- door hatchbacks. 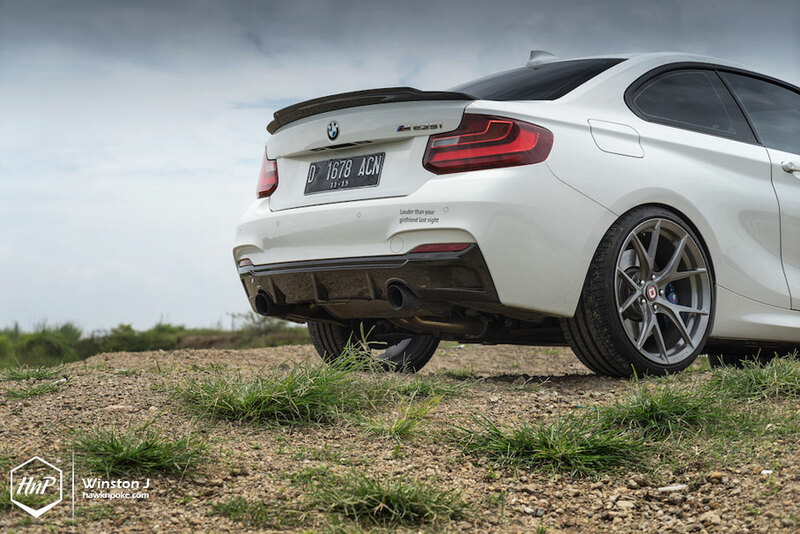 This makes the 2-Series immediately became the more attractive and good-looking option for most people. 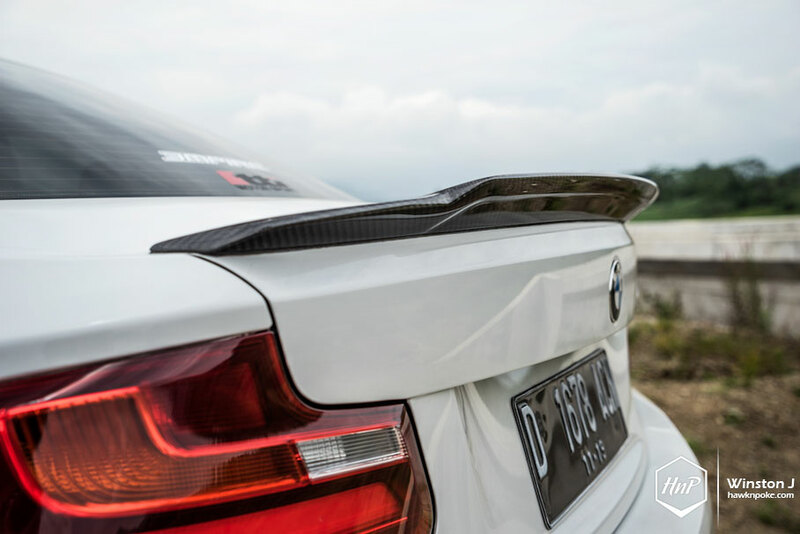 Thanks to its sporty sedan silhouette that BMW has long been famous for. 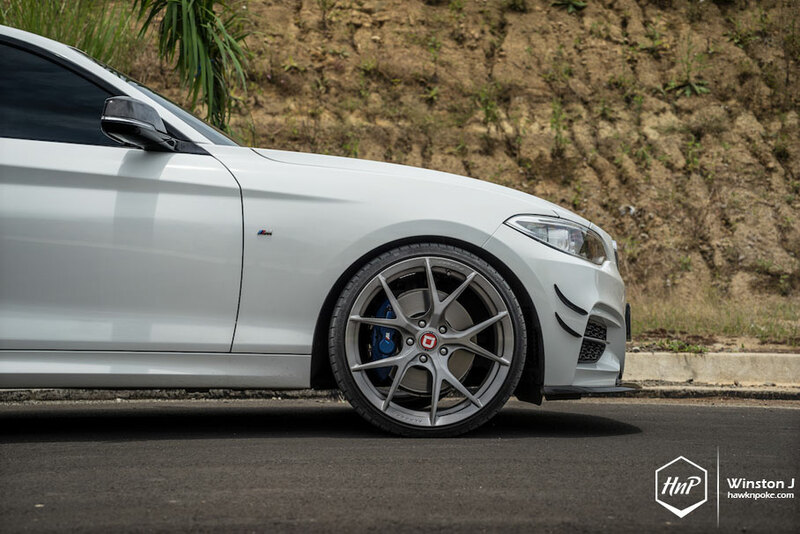 Owning a compact performance car like the M235i is like owning a piece of sharp razor in your pocket; it’s easy to keep and manoeuvre, yet fully capable of exciting performance when used. 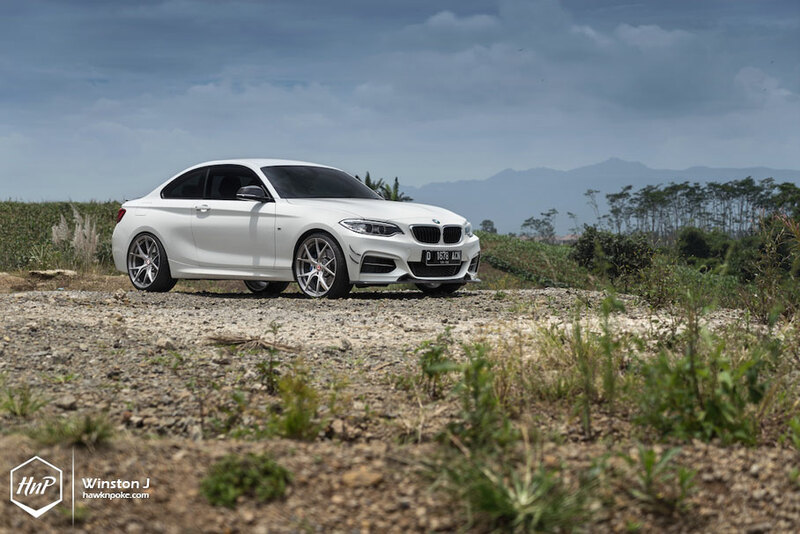 In major cities where the roads are nothing less but a sea of cars, the M235i shines even brighter. 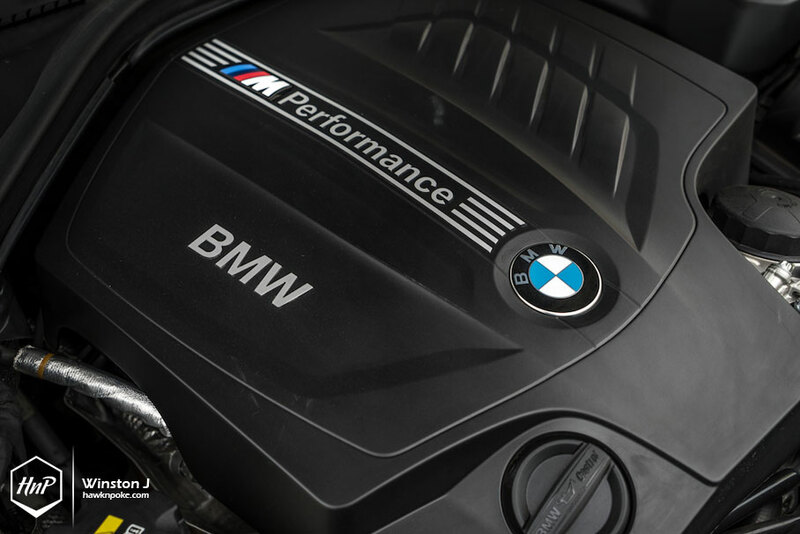 Power delivery is always there without having to go towards high-rpm, thanks to its 320HP turbo-engine. 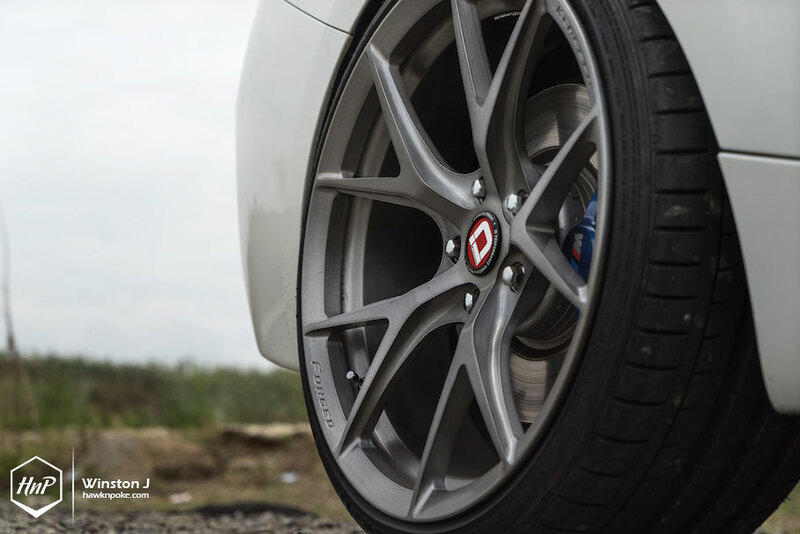 Compact in nature, huge in attractiveness. 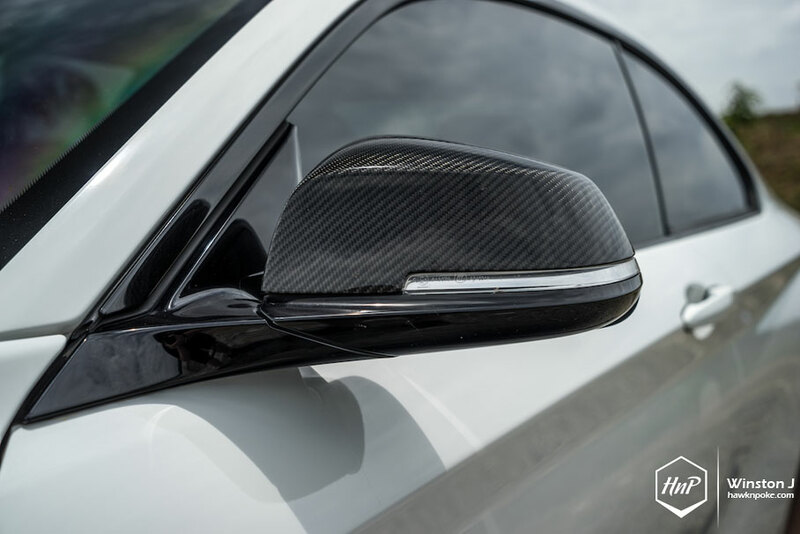 In order to further separate one’s sporty coupe from the others on the field, a proper treatment is required; the more desirable the car, the higher the stakes are. 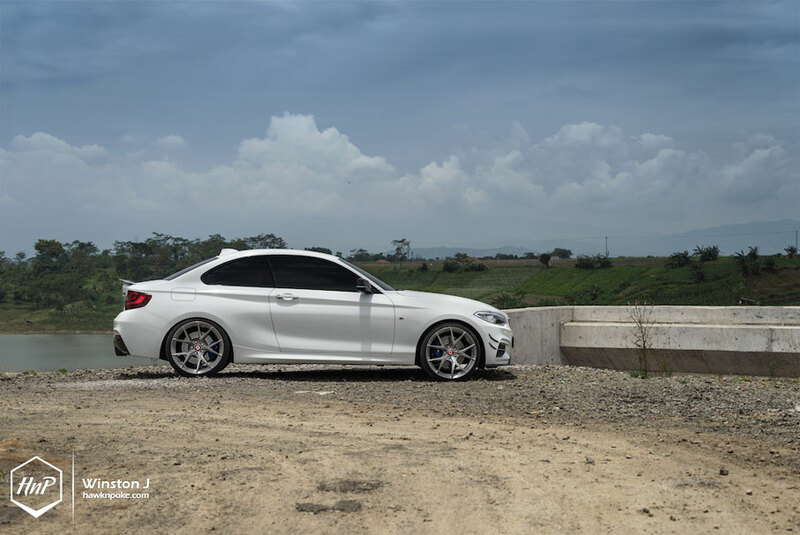 Thankfully, the owner has done nothing short of outstanding concepts with his M235i. 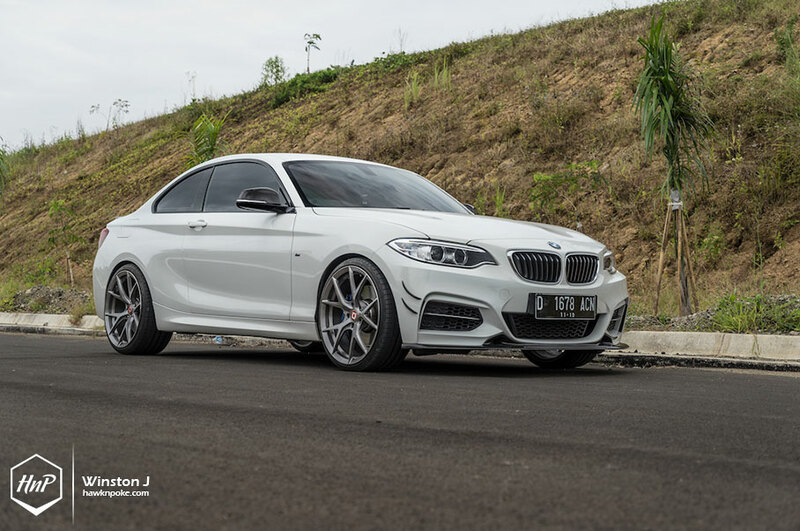 Firstly, the exterior has been retouched with complete carbon aero kit from Exotic Tuning, leaving the 2-Series looking way more aggressive than ever. 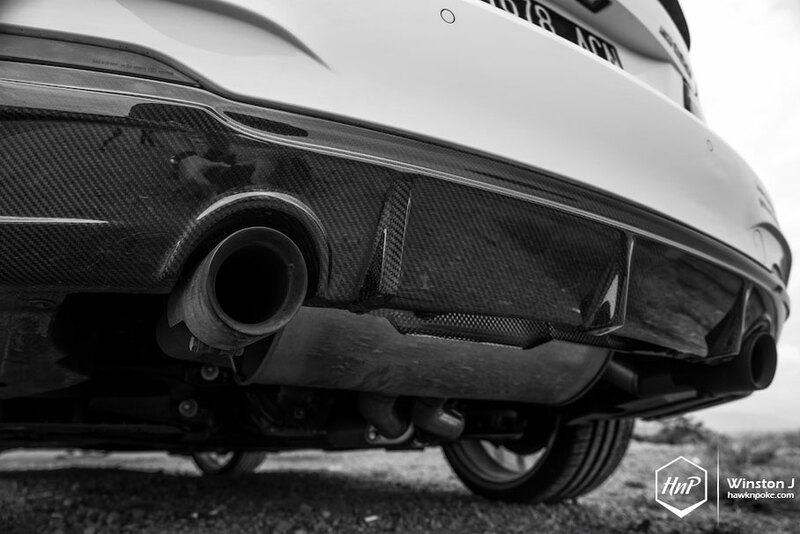 Underneath, the owner has installed a complete set of ARMYTRIX valvetronic exhaust. 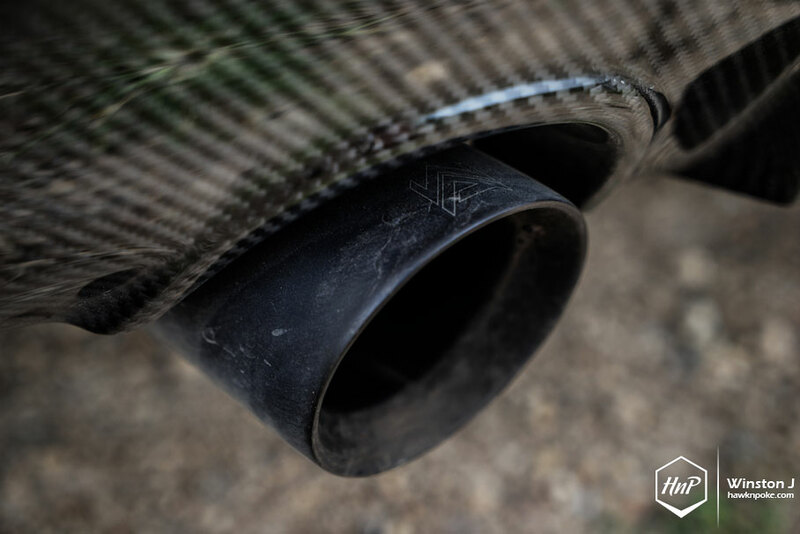 Further boosting the turbocharged-engine’s output while offering more aggressive exhaust notes. 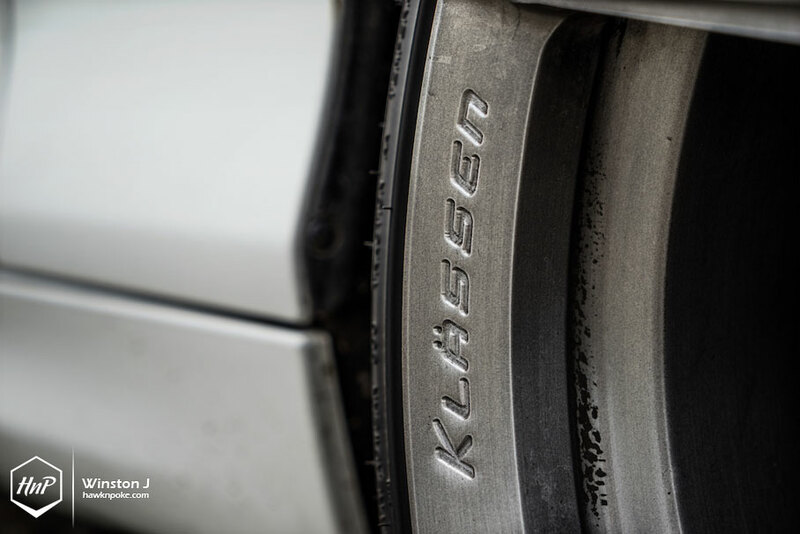 And to top it off, the fenders are now home to this staggered setup of Klassen iD M52R wheels measuring 20″x9-10.